The Jean (“djeen”) clock began as a reflection on the concept of time. We are all too aware that time and life are inextricably linked. We feel the pressure of time in our daily lives and wish we had more of it; our time on this earth is limited and dictated by a clicking clock. 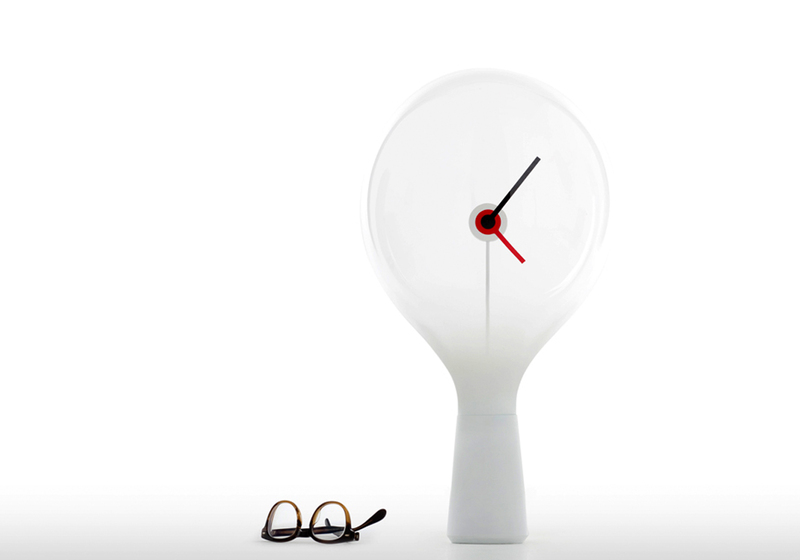 Time therefore is something powerful yet fragile, which is why the result encased time in a delicate white cloud of glass. 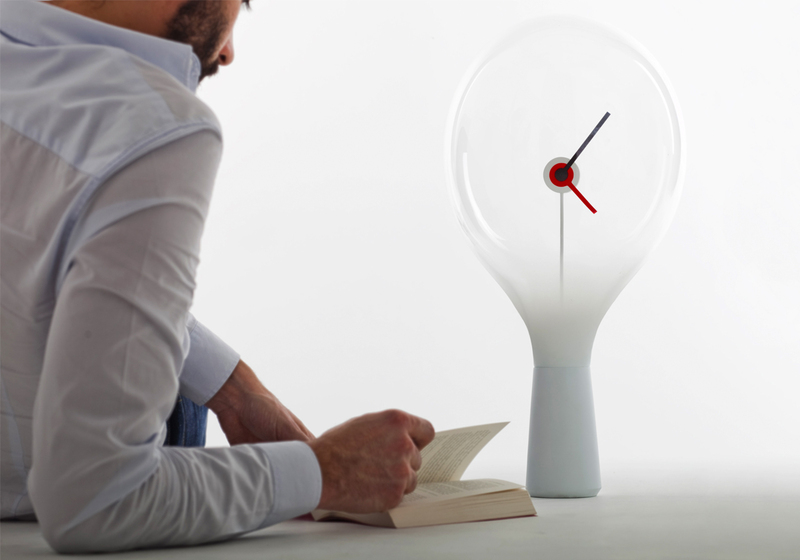 The Super-ette developed clock is made of hand-made glass blown with a single breath. Each piece is unique, just as each of our lives are.